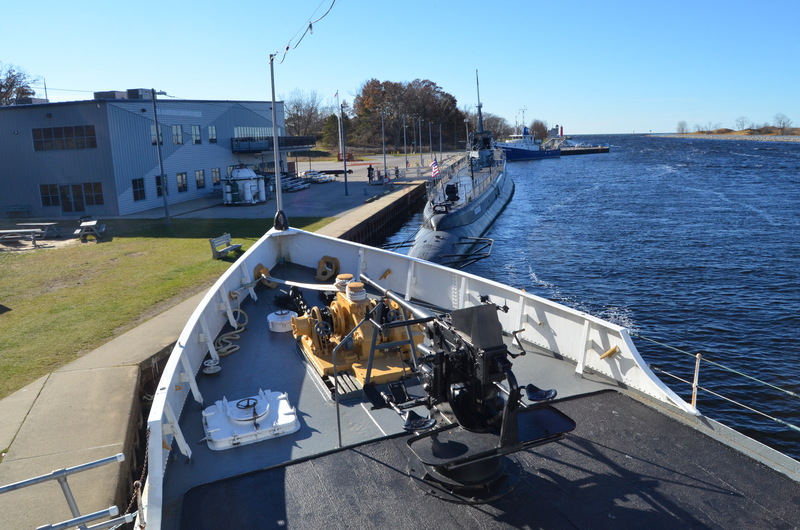 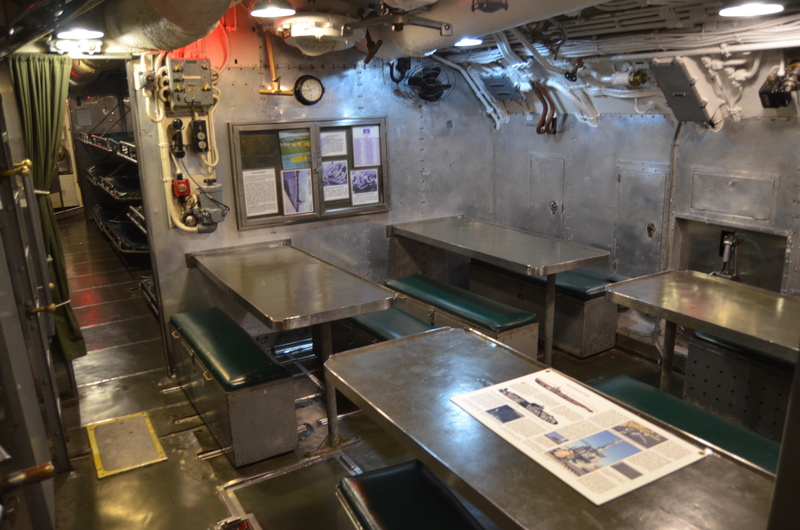 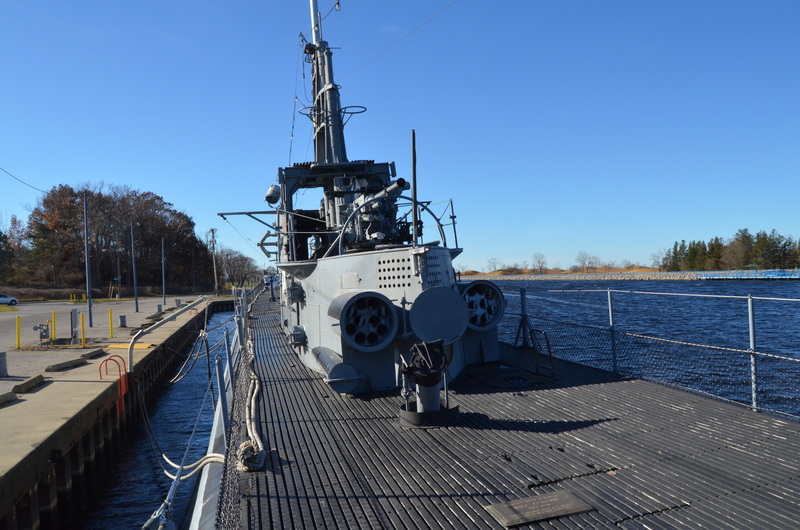 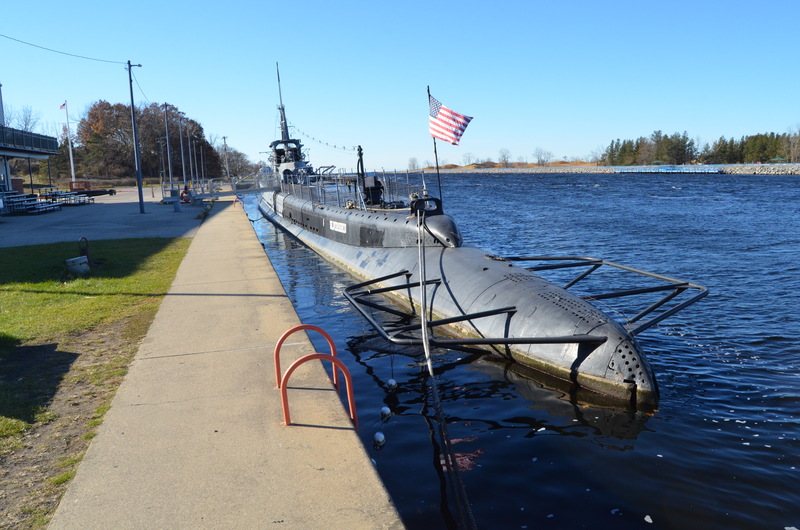 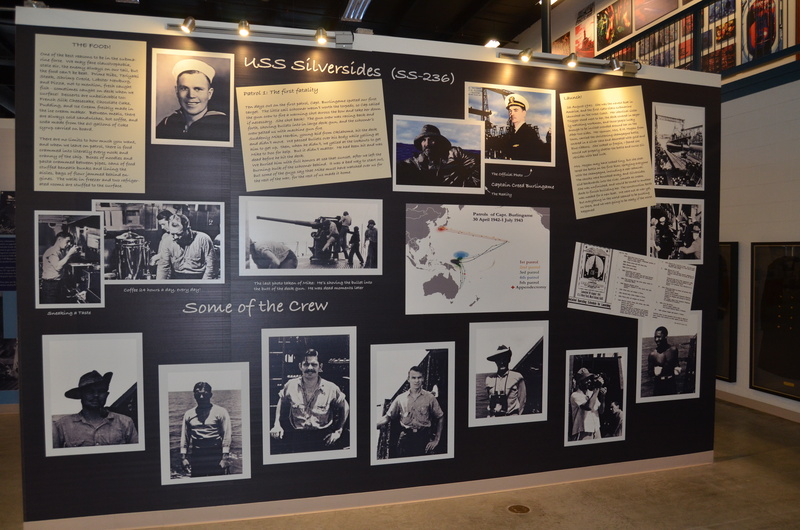 The USS Silversides Submarine Museum in Muskegon offers visitors the chance to learn about and tour a World War II submarine. 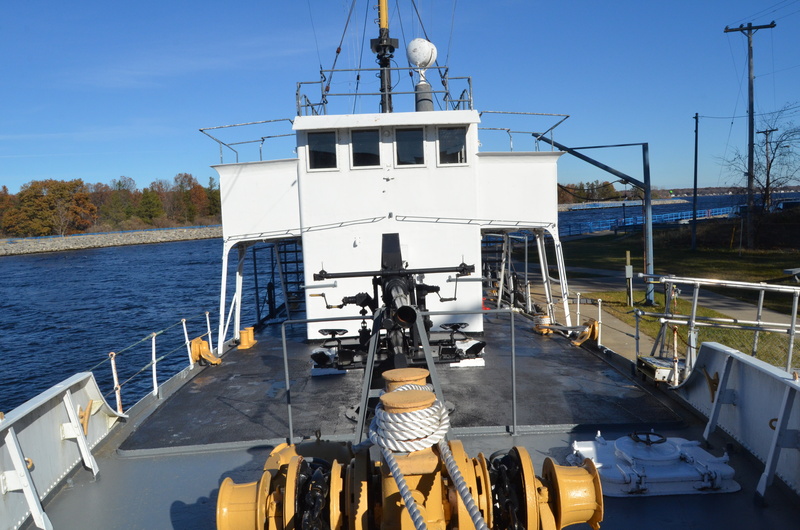 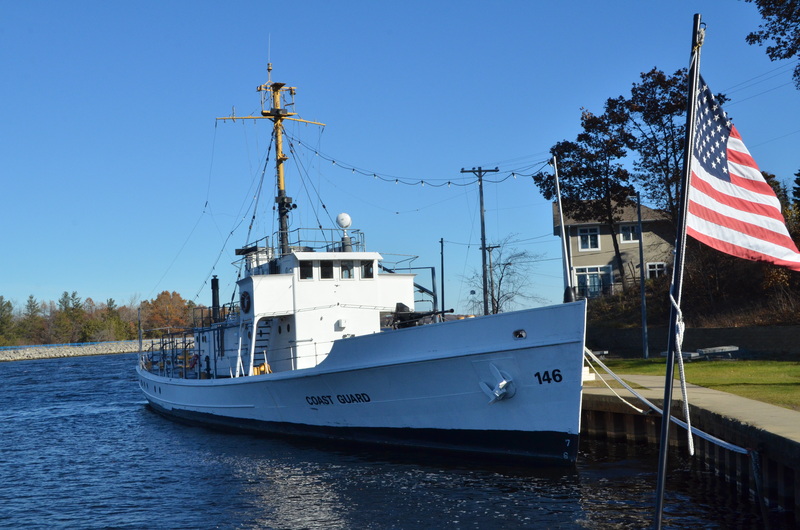 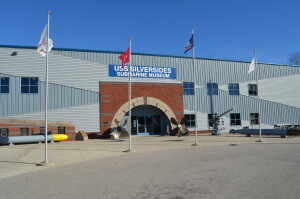 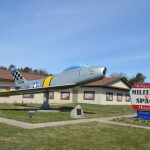 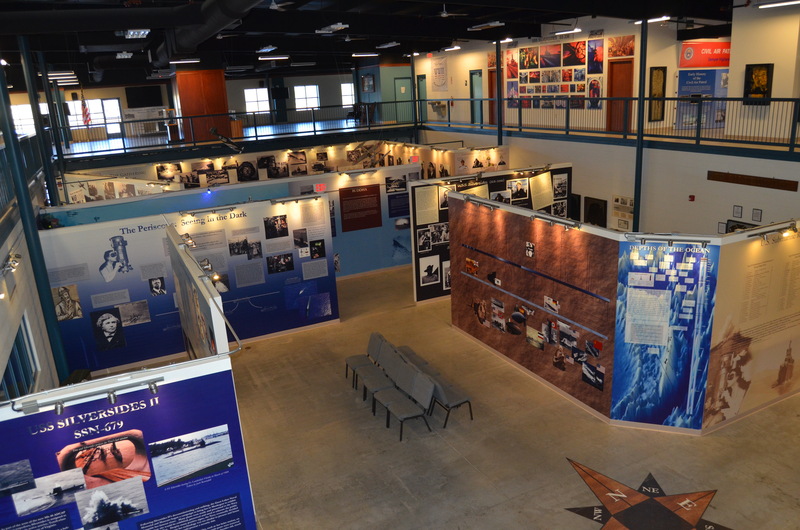 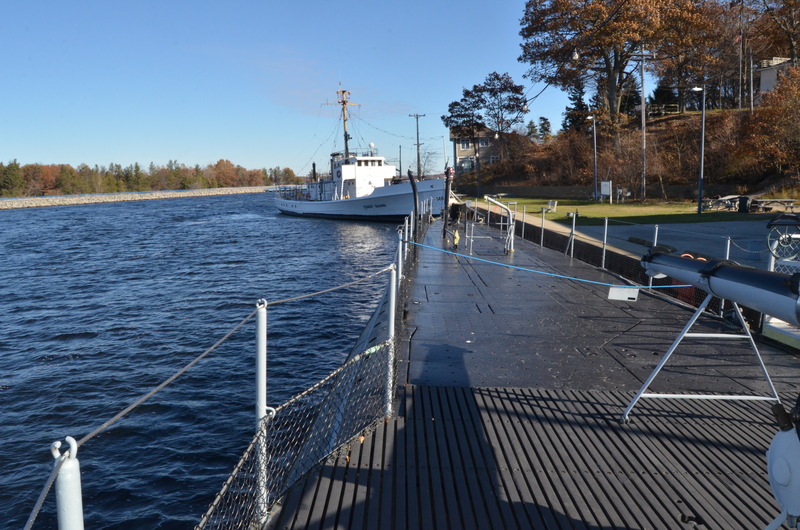 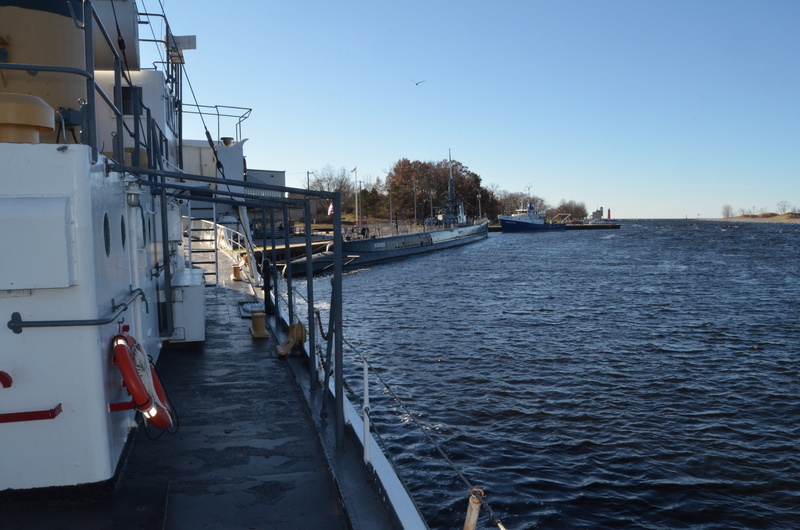 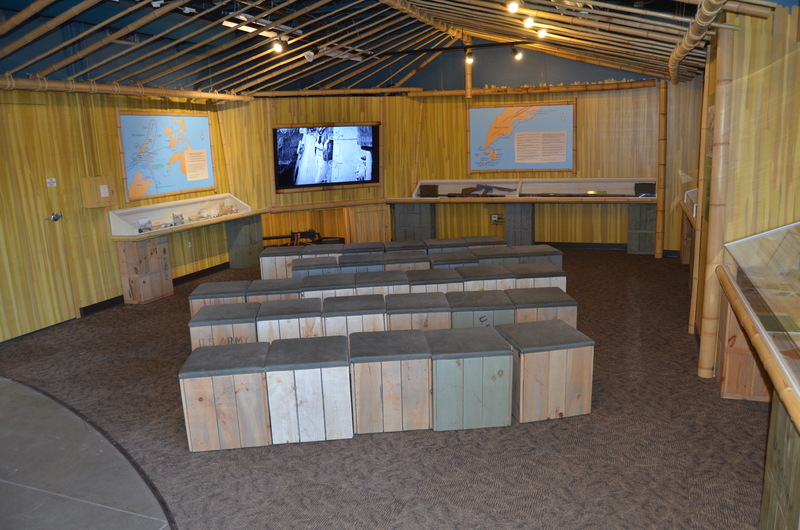 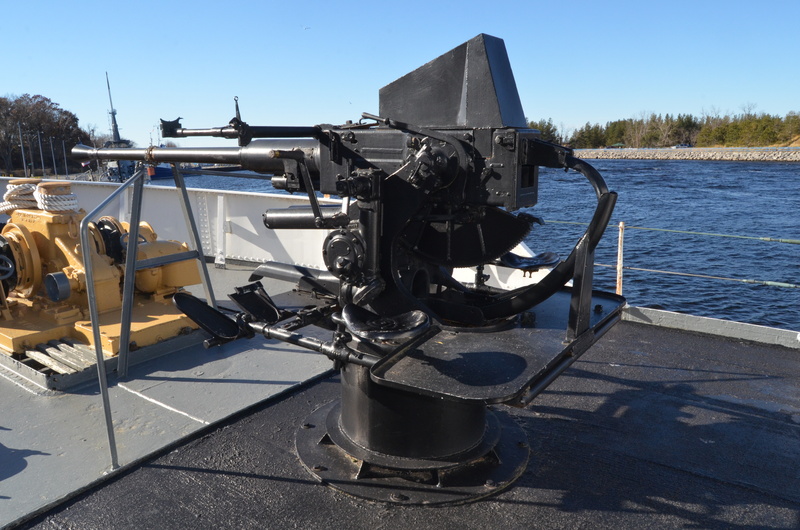 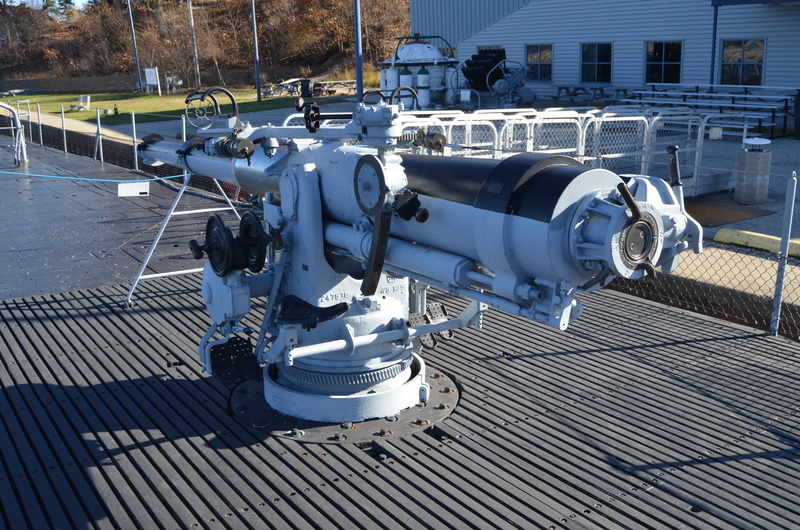 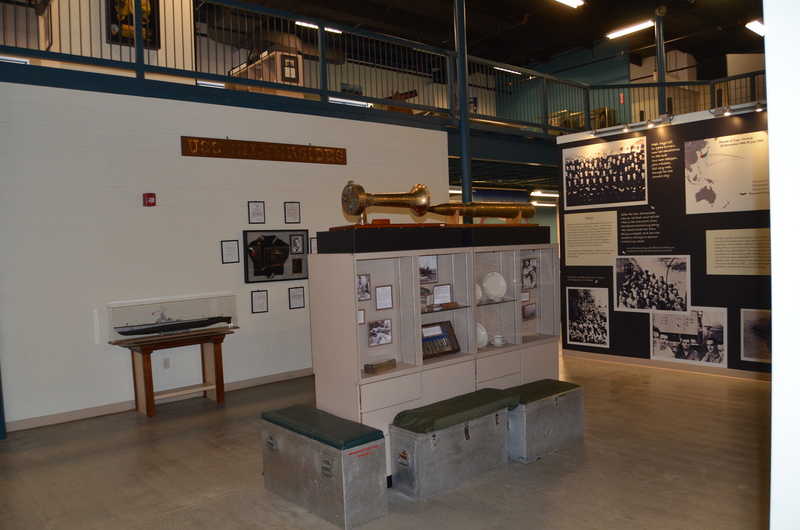 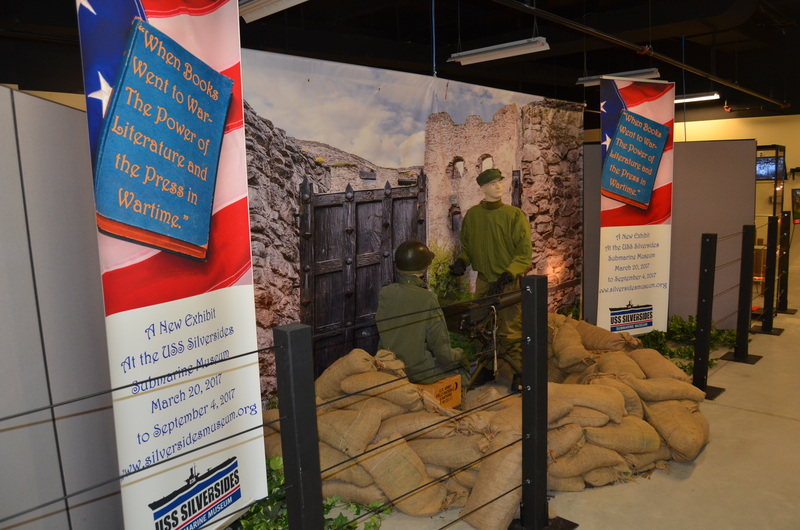 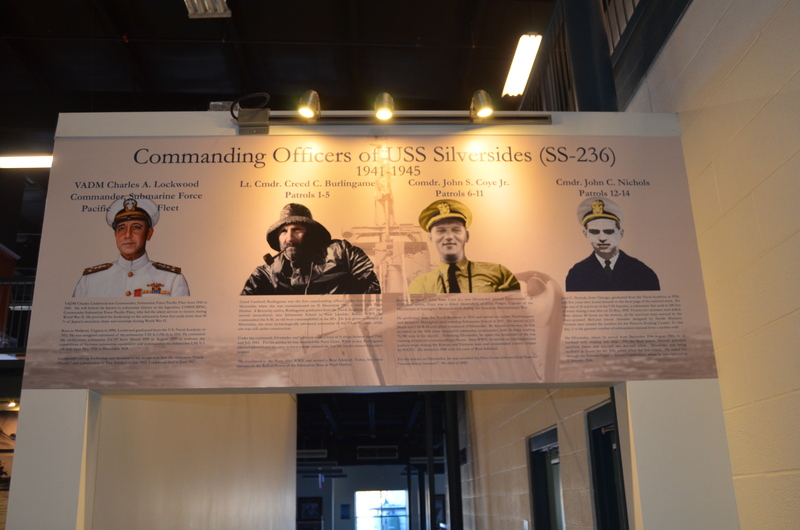 Admission to the museum complex includes on-board tours of both the Silversides and the U.S. Coast Guard Cutter McLane, as well as access to the two-story museum building that houses exhibits centered around the armed forces during World War II. 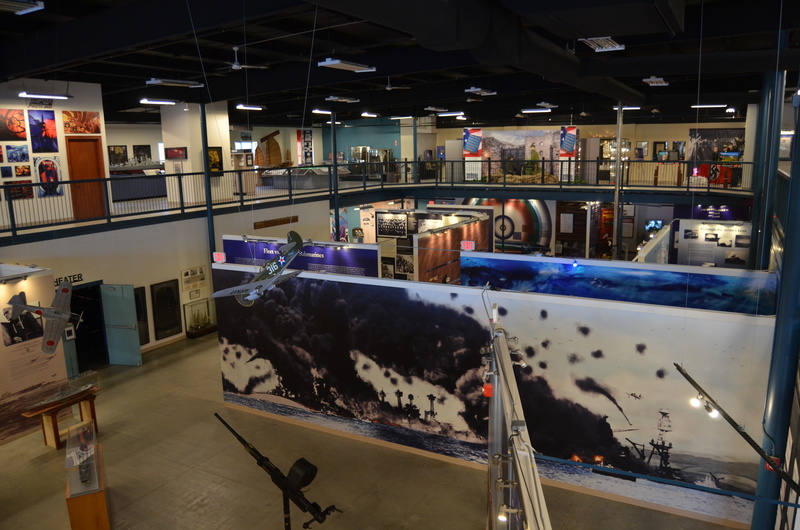 We recently had the chance to tour this museum, and in this post we’ll share some of our favorite exhibits and a gallery of our photos. 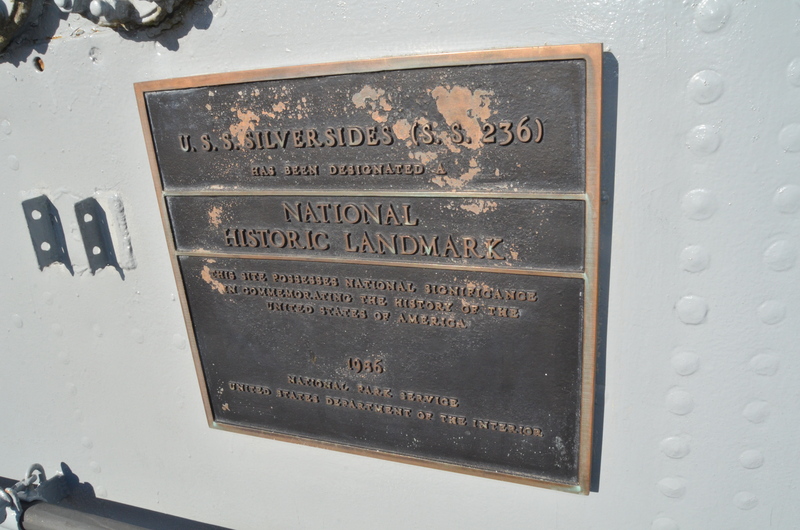 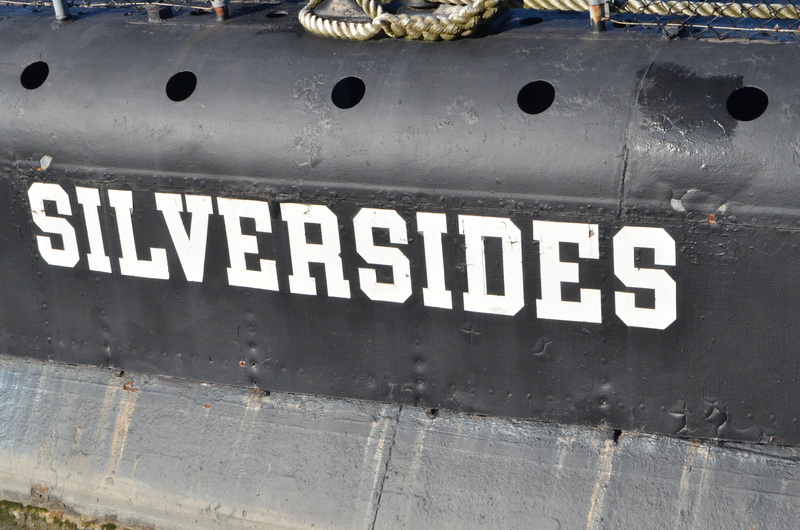 The Silversides is 312 feet long, and hosted a complement of of 80 men during service. 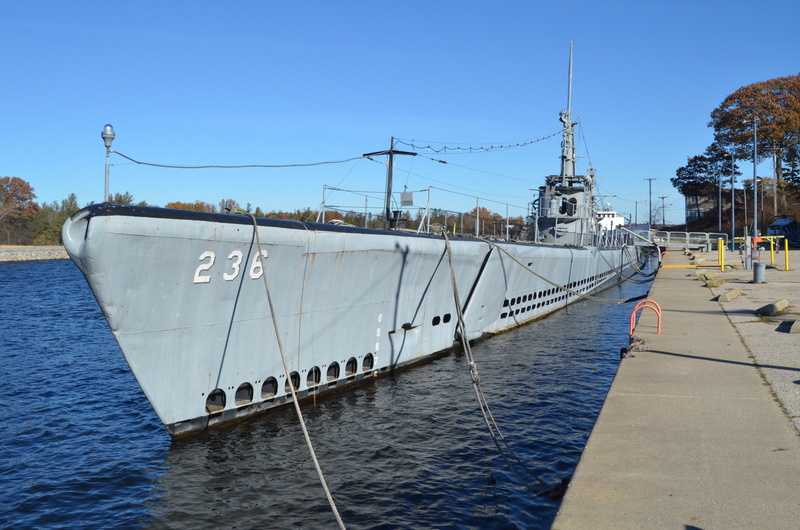 It is the most famous surviving WWII submarine and was credited with sinking 30 Japanese vessels. 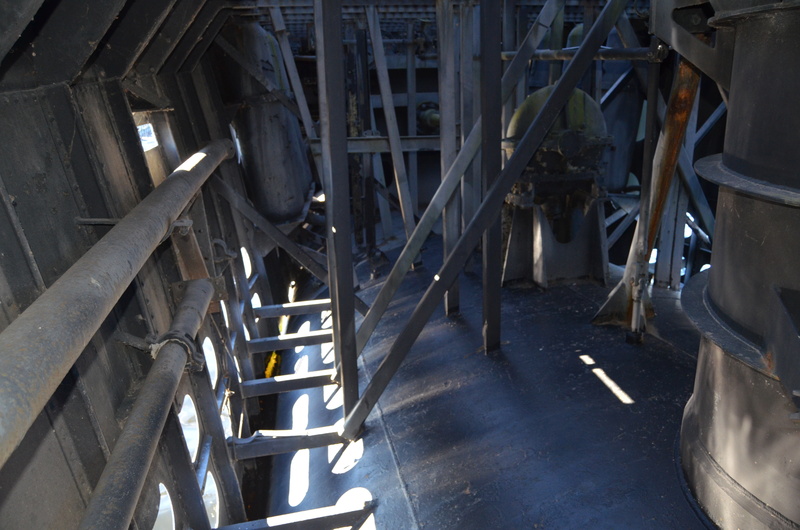 The 2002 film Below was filmed on the ship. 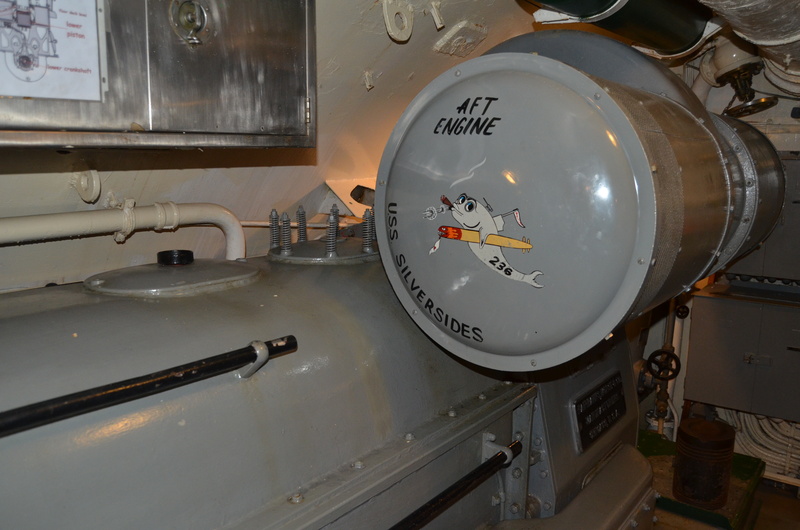 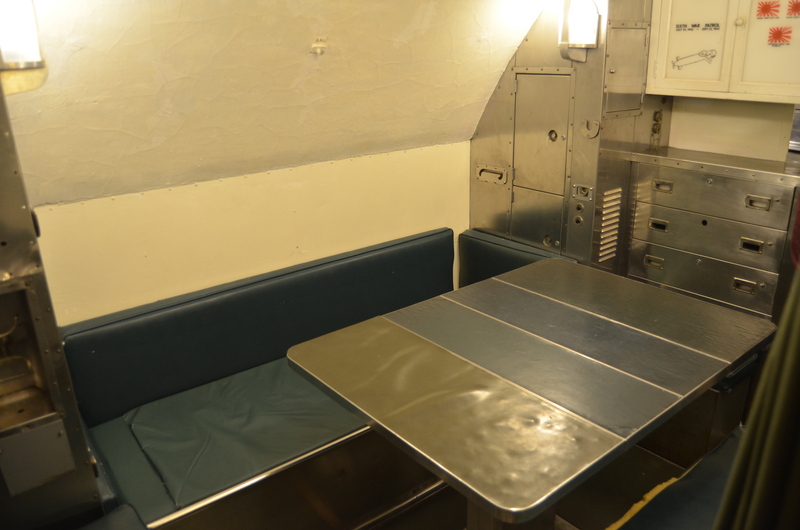 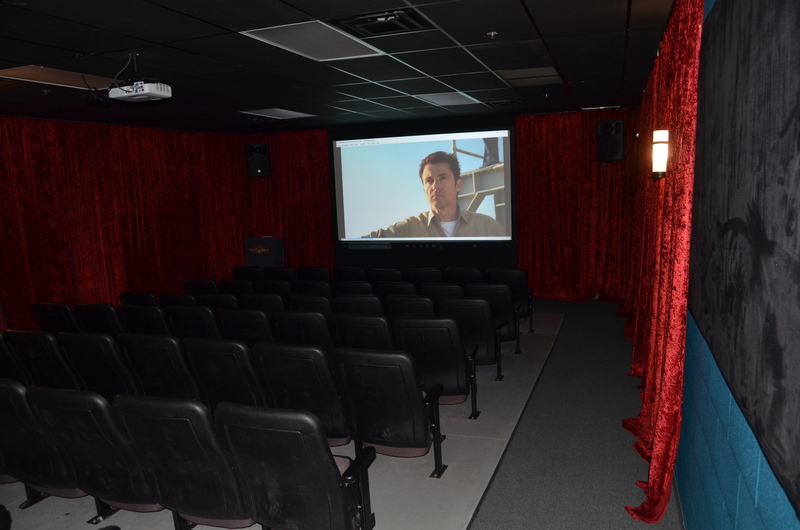 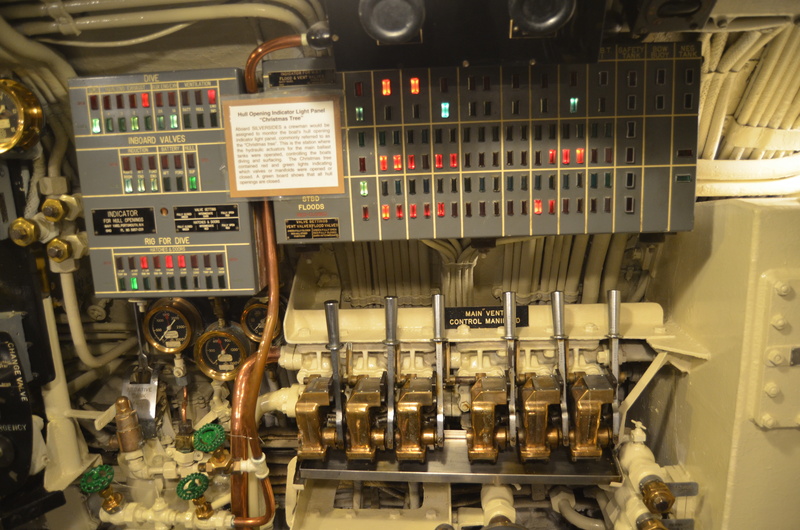 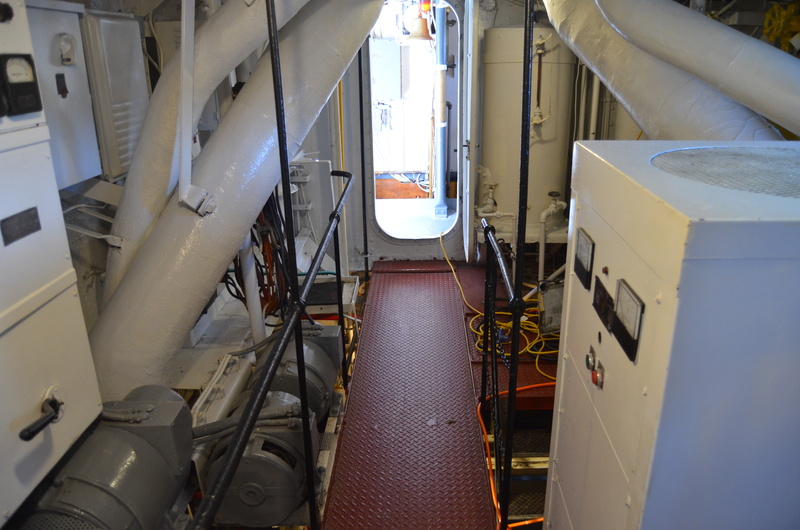 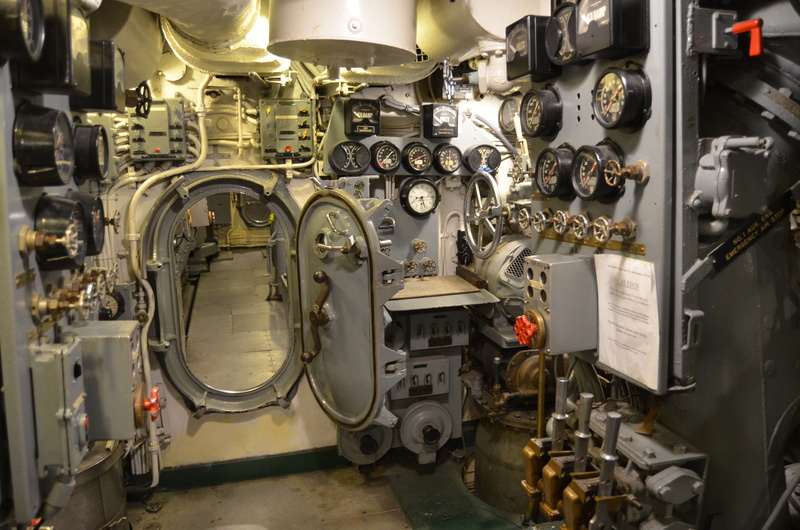 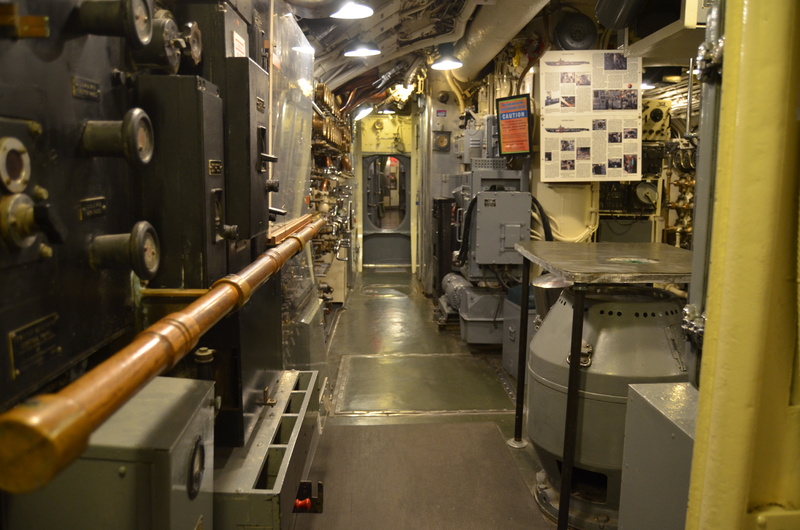 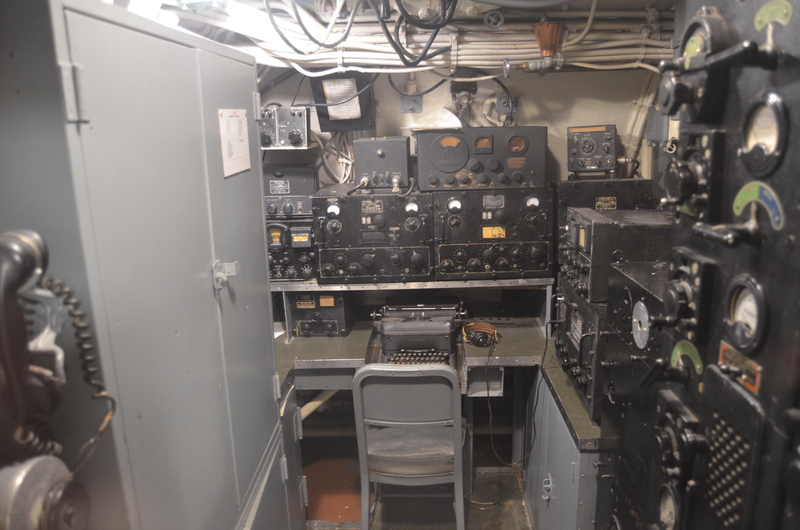 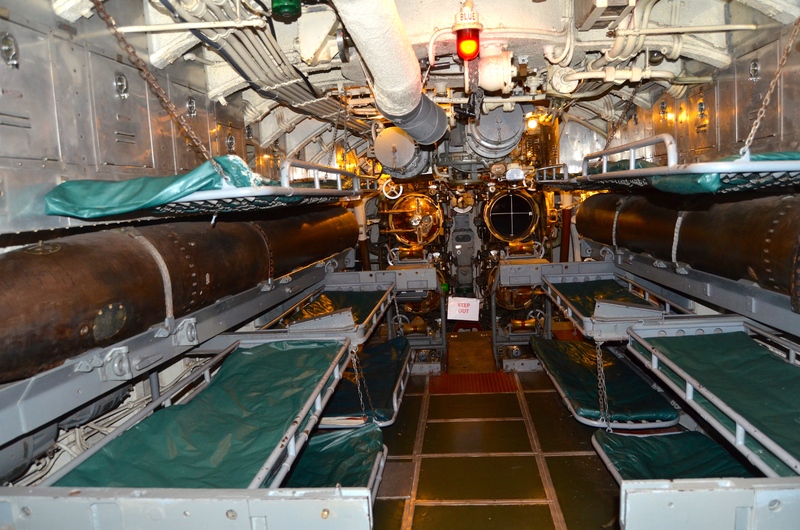 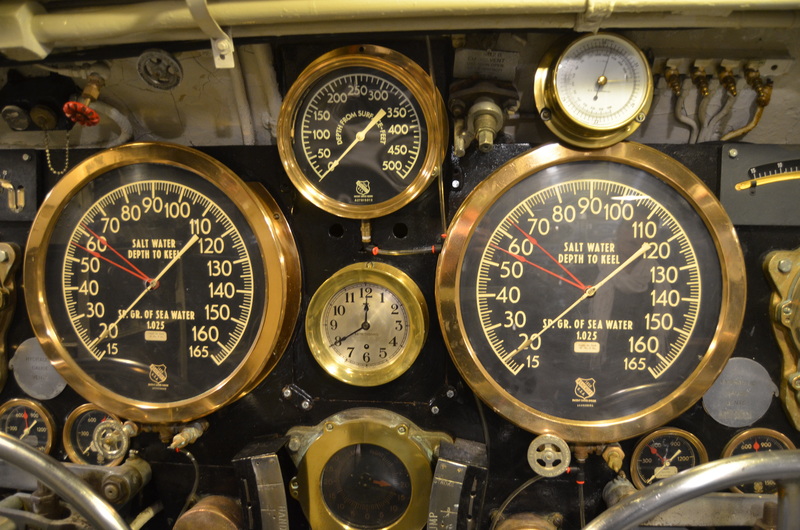 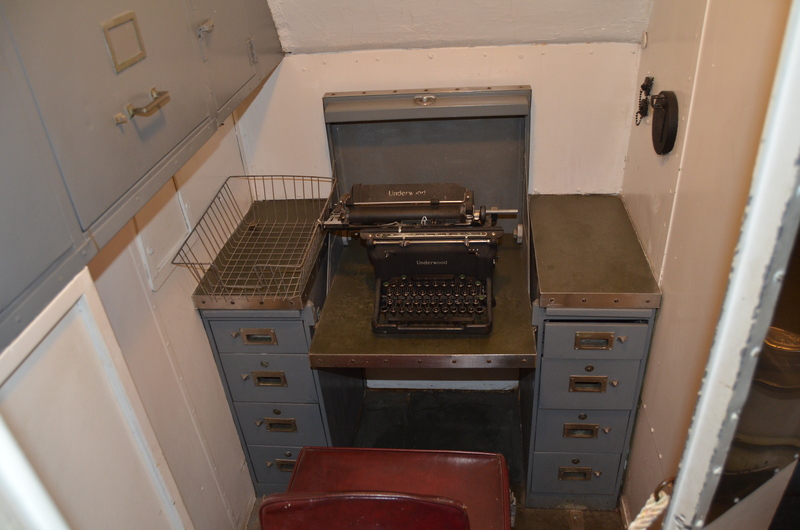 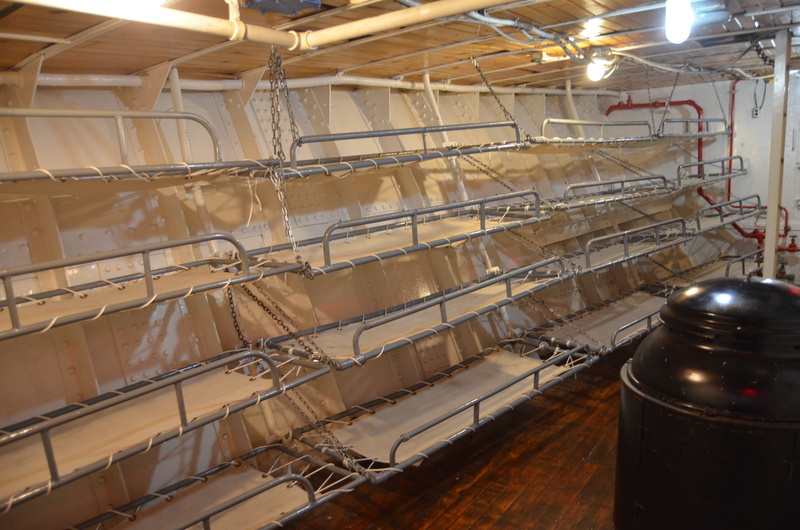 The below deck tour takes visitors through the forward torpedo room, forward battery compartment, control room, after battery compartment, forward and after engine room, maneuvering room, and after torpedo room. The McLane is a retired Prohibition-era Coast Guard cutter that is 125 feet long. 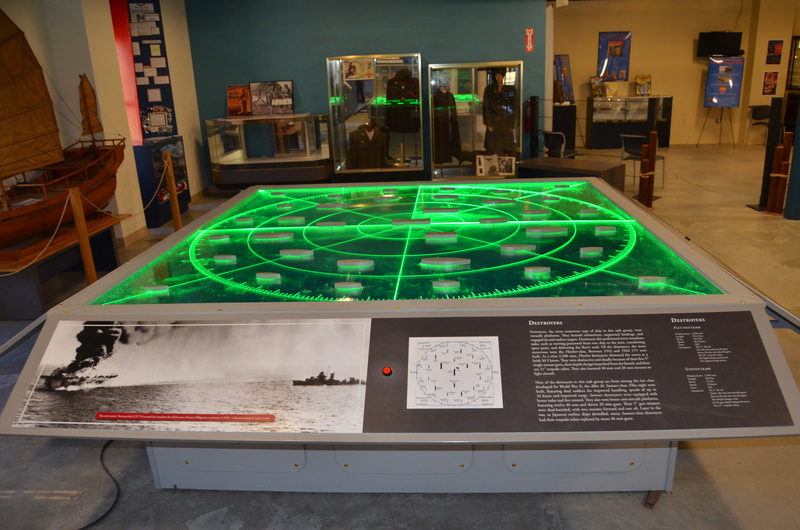 It was stationed in California, Alaska, and Texas between 1928 and the 1960s. 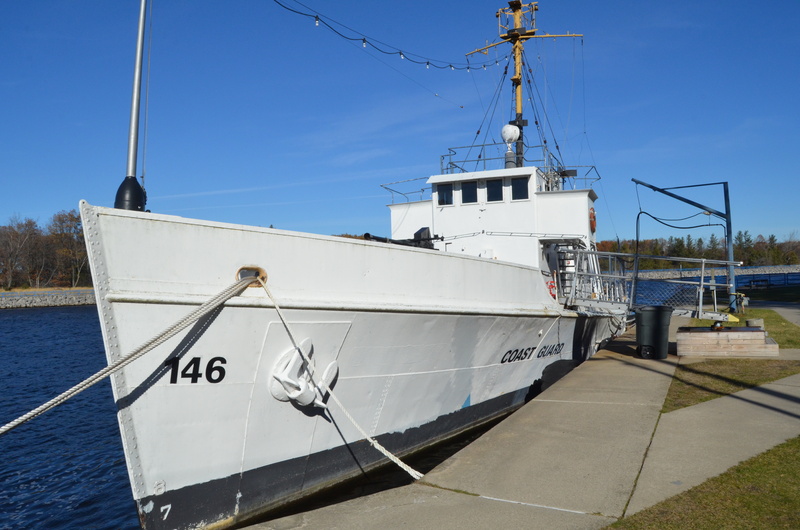 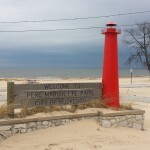 When it was in service, it was staffed by a crew of 30 men. 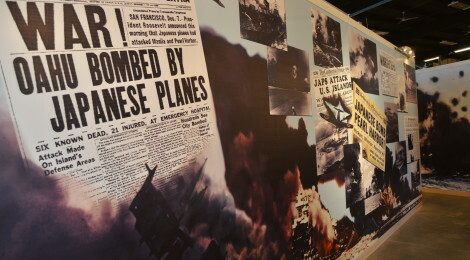 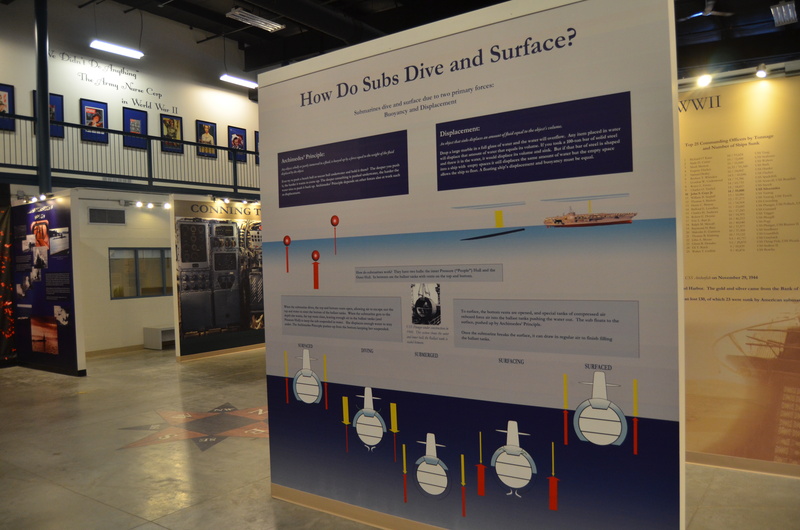 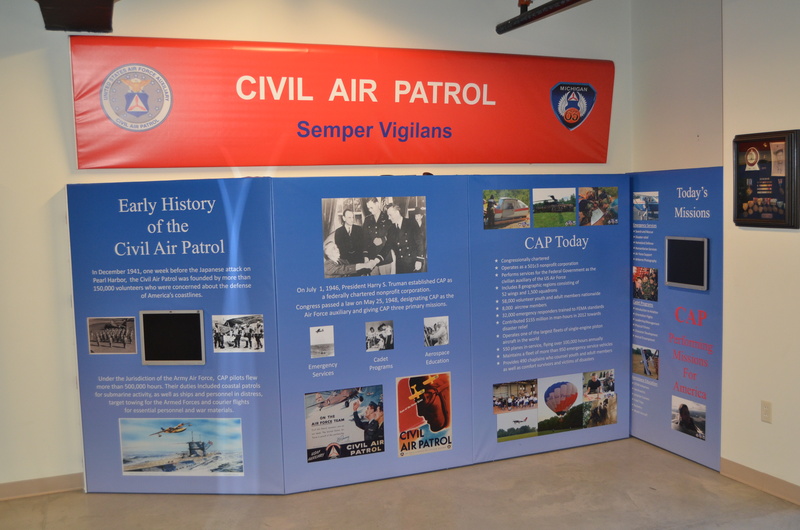 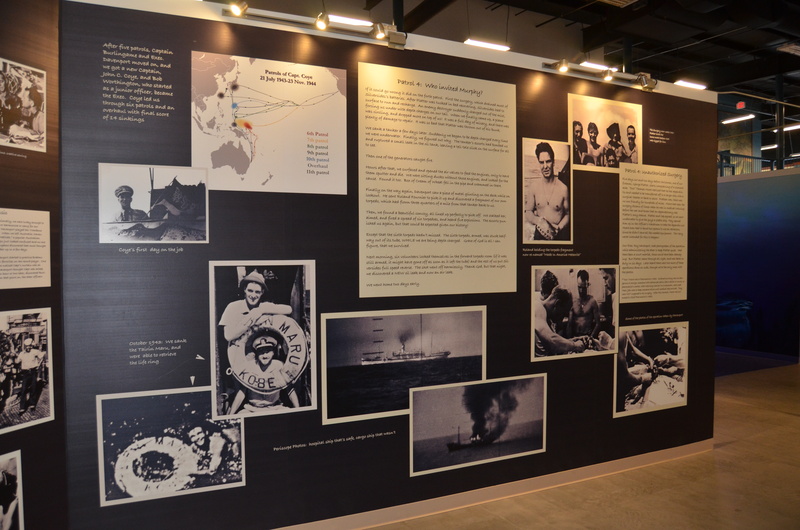 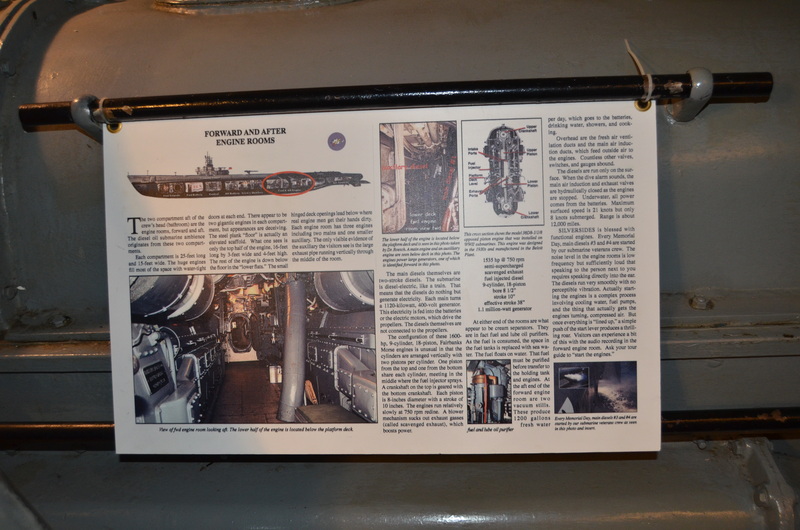 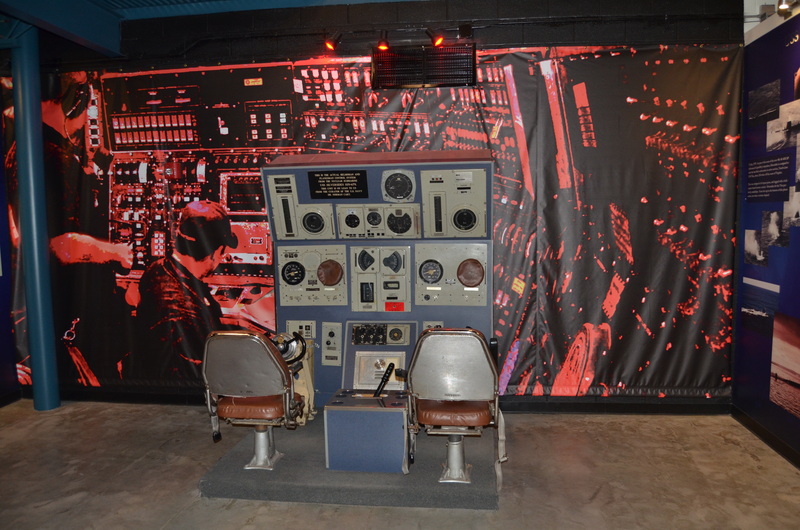 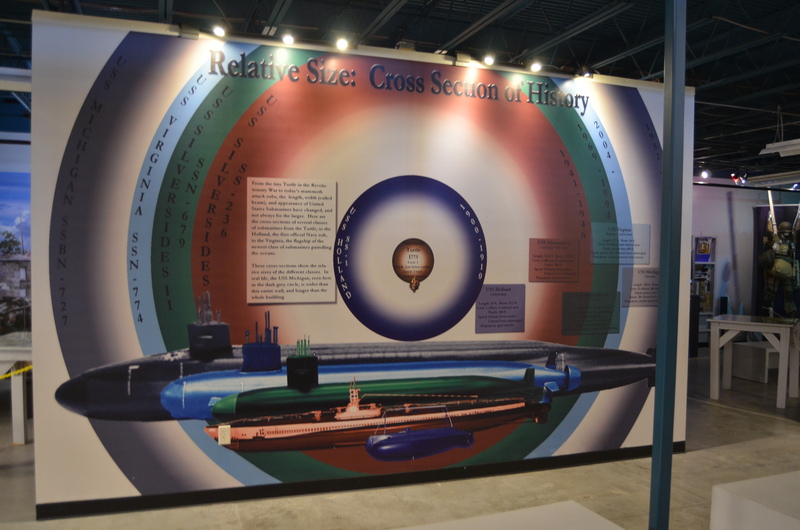 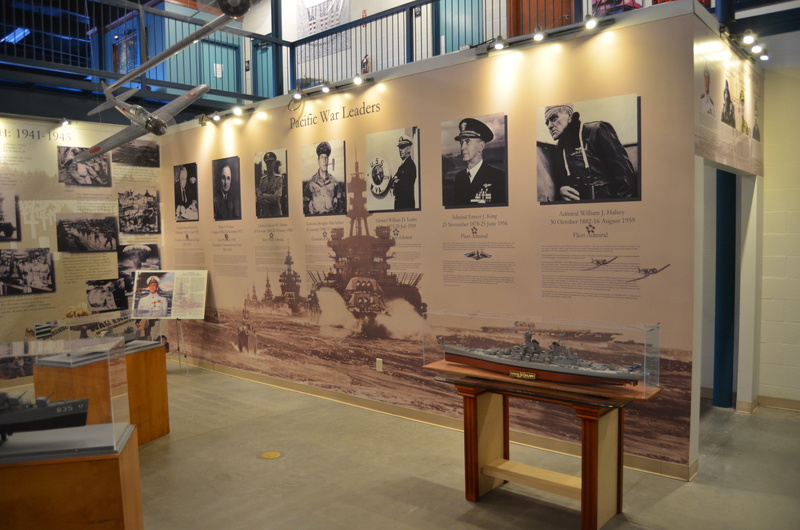 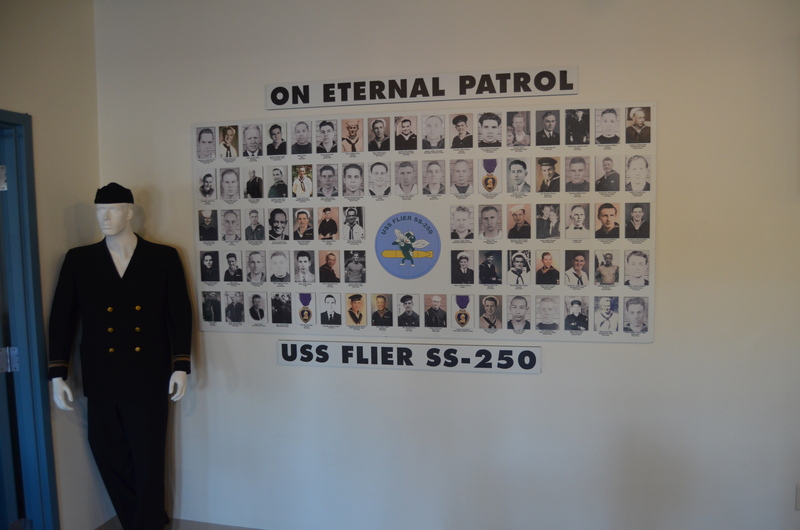 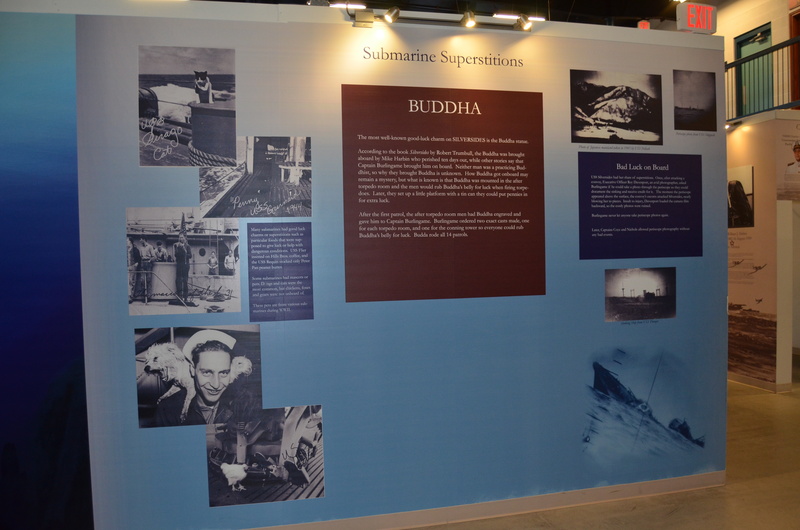 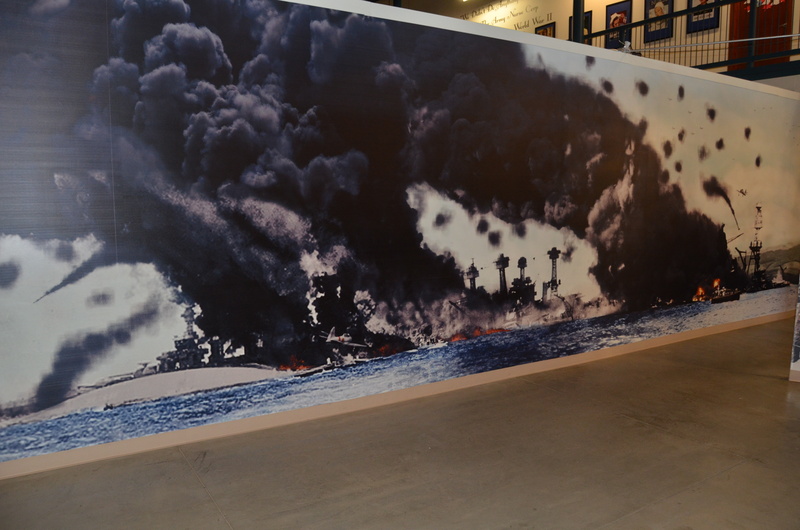 Displays inside the museum building include looks at the lives of the crew, battle statistics, how submarines operate, crew superstitions and more. 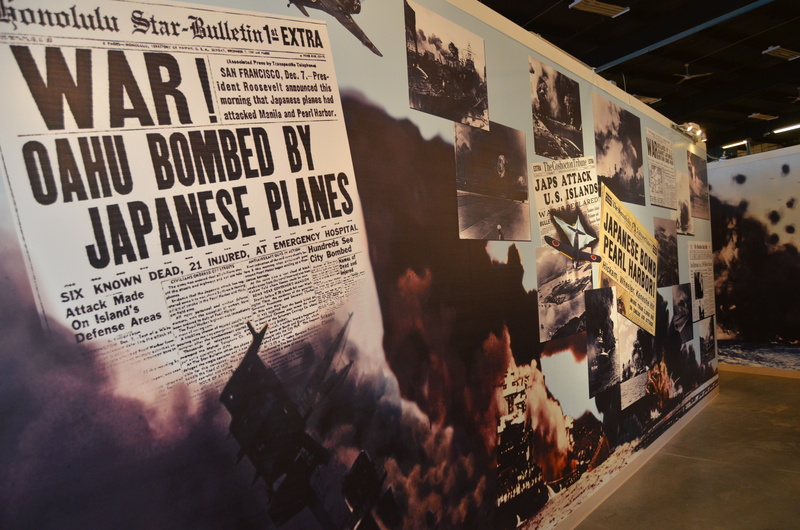 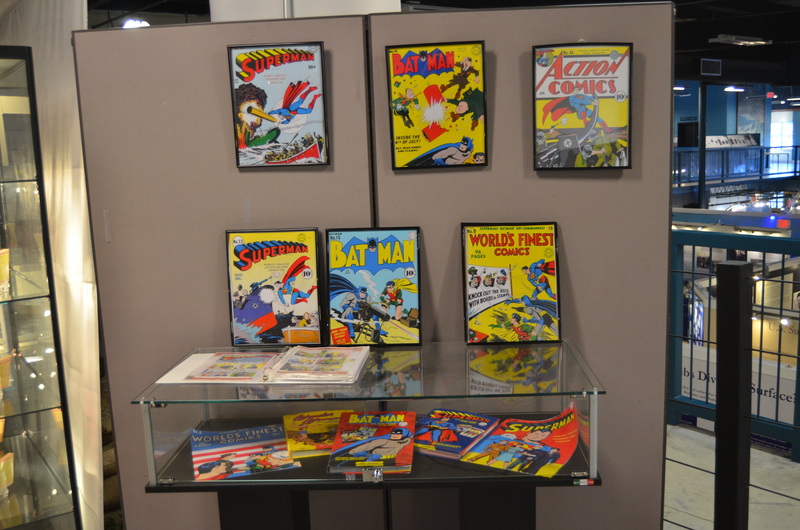 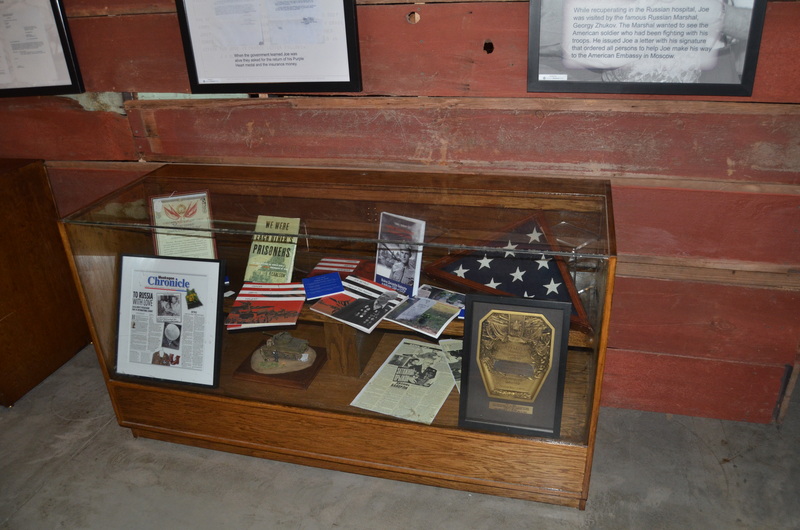 When we visited there was a temporary exhibit called “When Books Went to War: The Power Of Literature and the Press in Wartime,” which featured copies of the compact novels that were sent overseas to the troops, as well as comics with wartime themes. 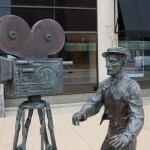 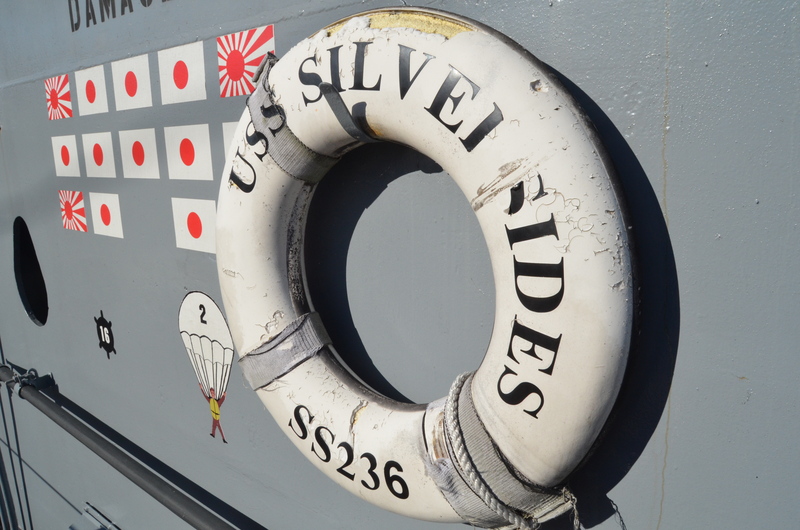 For current hours of operation, visit https://silversidesmuseum.org/ or the museum’s Facebook page. 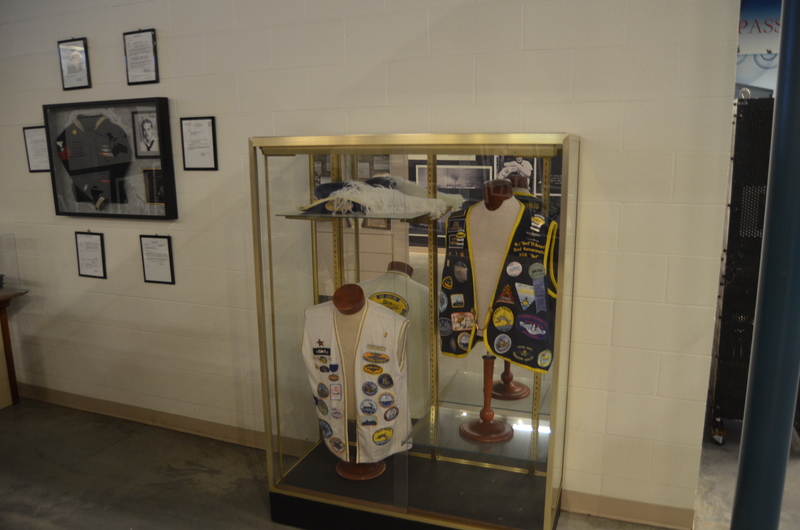 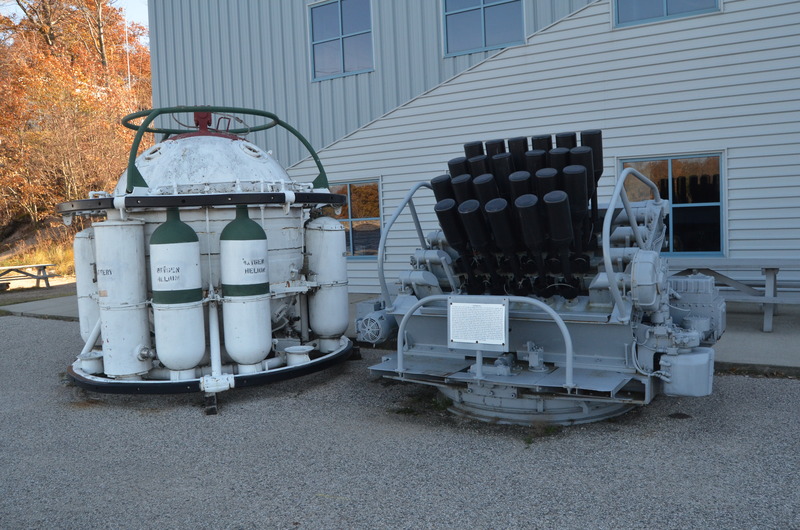 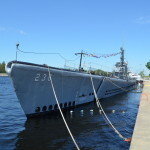 The USS Silversides Submarine Museum is located at 1346 Bluff St. in Muskegon. Keep an eye on Groupon for possible admission deals.